It was 1979 and I was a trainee-bike mechanic at Open Air Bicycles in Santa Barbara, CA. 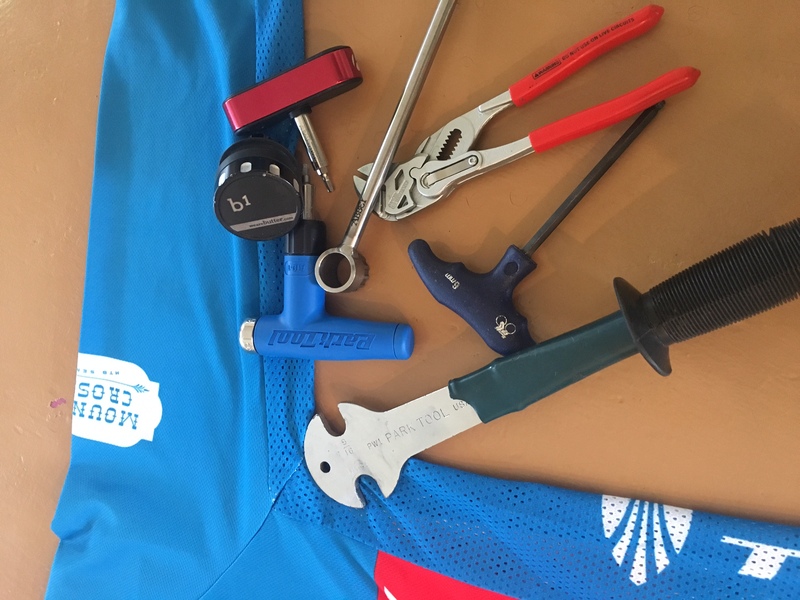 The thing I was most impressed with at OAB were the amazing bicycle tools. That’t when I started collecting my own tools. My love of tools has followed me. I like the heft, feel and precision of a good-quality bike tool in my hand. The bicycle is a tool also. With a bike, we can do amazing things. We can climb steep trails and do wheel lifts over exposed tree roots. 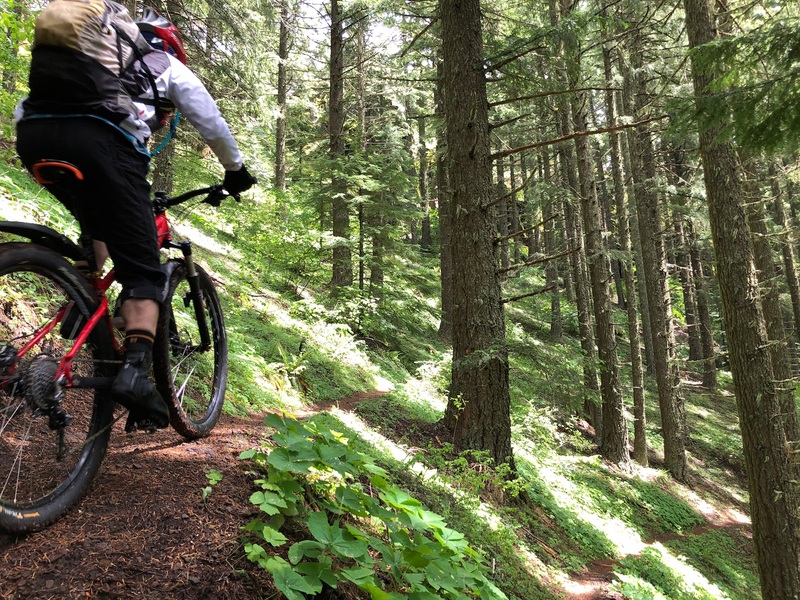 While descending on trails, a bike (with the manipulation of body movement) can navigate jumps, berms and switchbacks.